Turmeric is a spice that is becoming a household name, and for good reason! There have been hundreds of studies that have proven that turmeric has more powerful properties and effects than some pharmaceuticals. Turmeric is best known for its ant inflammatory effects but has too many benefits to count. Studies have shown this spice is great for treating arthritis and other injuries. Turmeric contains a component that helps increase the flow of bile, an important component in the breakdown of dietary fat. An antibacterial, antiviral, and antifungal agent which all help strengthen the immune system and ward off the risk of catching viruses. 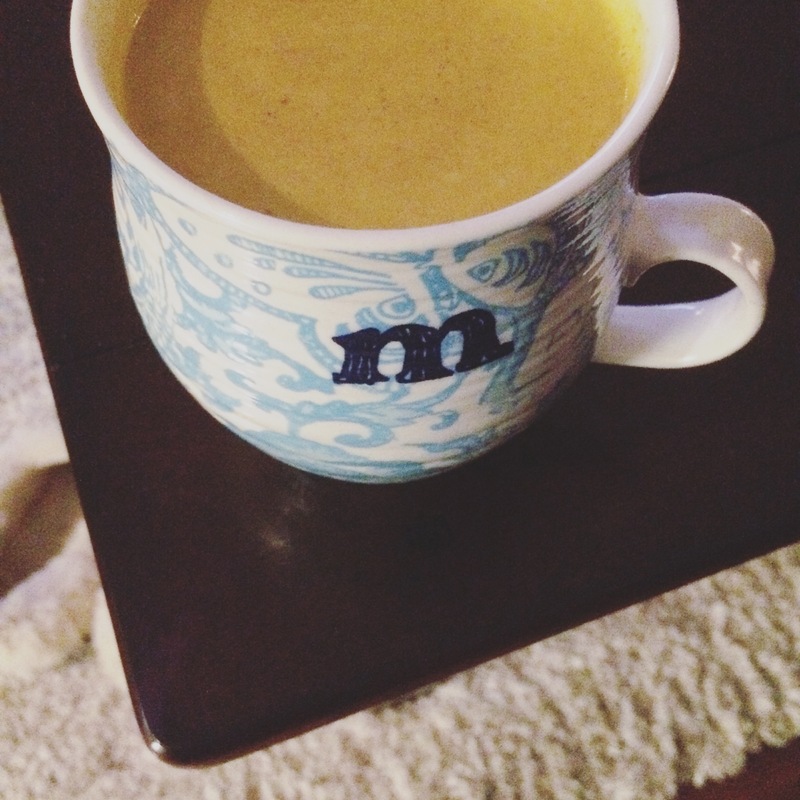 Turmeric Milk is a great way to get immediate benefits; when sipped on first thing in the morning or before bed at night it will cleanse and shock your system reaping all the benefits very fast!